A frittata is just an omelet that’s baked in the oven, so it doesn’t need to be folded. Once you get the hang of making frittatas, feel free to experiment with any ingredients you’d use for regular omelets. 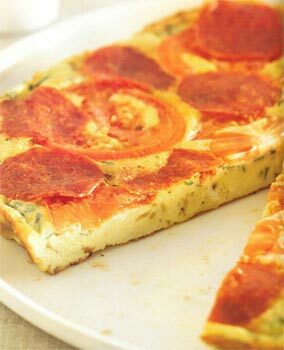 This version looks like pizza, which is great for persuading kids who think they don’t like eggs to give it a try! If you’re serving adults, you can substitute dill for the parsley. 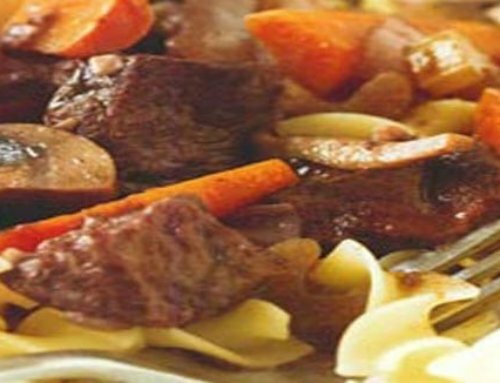 Serve this with a simple salad or some green veggies. 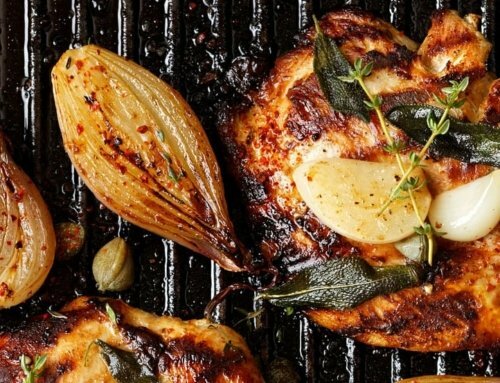 Heat the oil in a 10-inch ovenproof skillet over medium heat. Add the onion and cook, stirring, until tender and golden, about 5 minutes. Meanwhile, in a large bowl, beat the eggs with 2 tablespoons water. Add the cheese, garlic, parsley, salt, and pepper and beat until well blended. Pour into the skillet with the cooked onion and reduce the heat to low. Cook the eggs, lifting the edges and tilting the pan so that the excess liquid on top can cook, until they set, about 2 minutes. When the egg mixture is no longer runny but still looks wet, turn off the heat and decorate the top with the sliced tomato and pepperoni. Transfer the skillet to the oven and bake for 8 minutes, or until the top of the eggs is set. To serve, loosen the edges of the frittata with a spatula and slide out onto a large plate. Cut into wedges to serve.